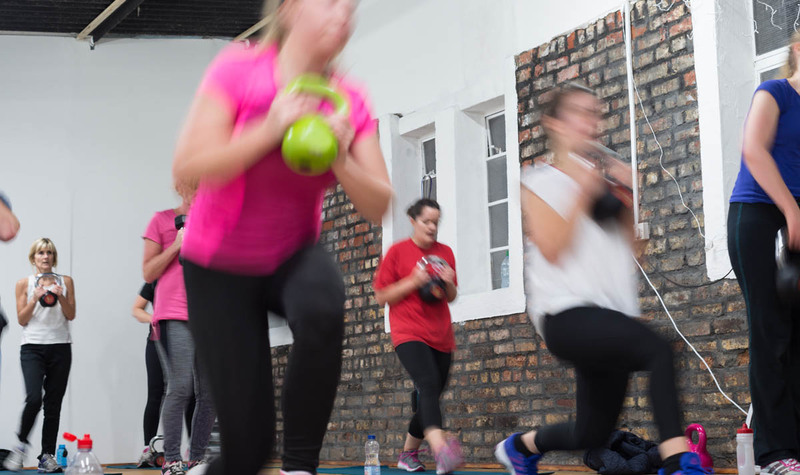 The winter nights are closing and what better time than now to get down to take part in one of our fitness classes. All our classes take place at our Iechyd-Da gym, in Canton, Cardiff by one of our lovely instructors. Here’s an updated rundown of the timetable, but more detailed information, check our classes page.